Jessie J is giving all the festive vibes on her first ever holiday album, This Christmas Day (Spotify Link). she released a jolly lyric video for the season's favorite tune, "Santa Claus Is Coming To Town." In the animated clip, a cartoon version of the songstress is seen crooning to a group of children, advising them "You better watch out/You better not cry/You better not pout." 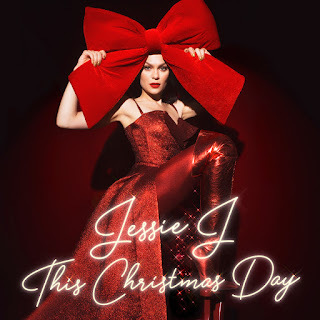 Jessie J's album includes other holiday classics, such as "Rockin’ Around the Christmas Tree," "Silent Night," and "Winter Wonderland" featuring Boyz II Men, My Faves Are Watch the "Santa Claus Is Coming to Town" video below.